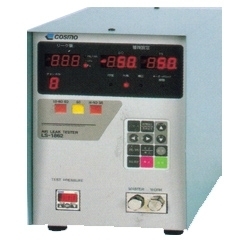 LS-1862 is a lightweight high-precision differential pressure instrument air leak detector. Advanced error correction function and multi-channel capabilities, variety testing and can correspond to flow units show leakage, easy management, and operations. To meet the different requirements of users under the automatic leak detection, so as to reduce labor intensity.